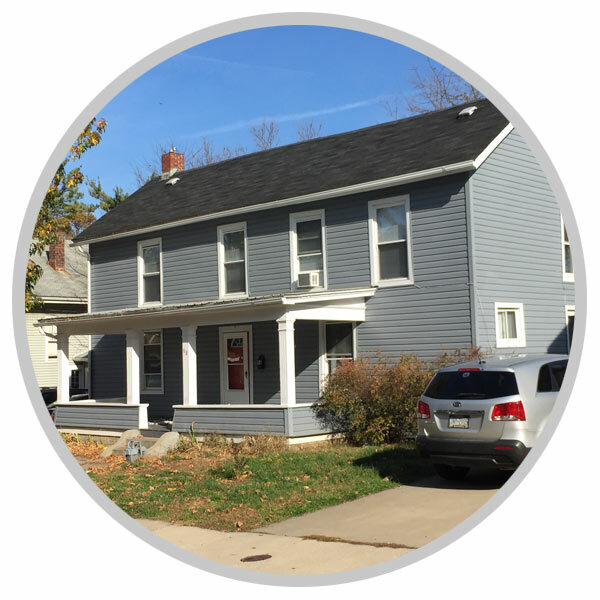 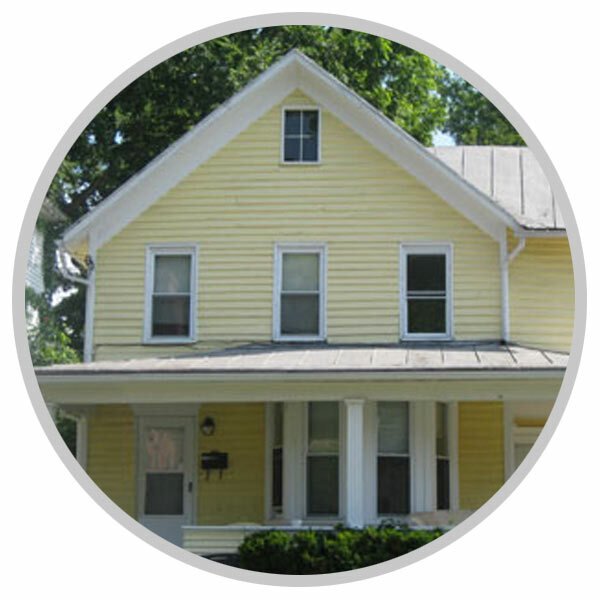 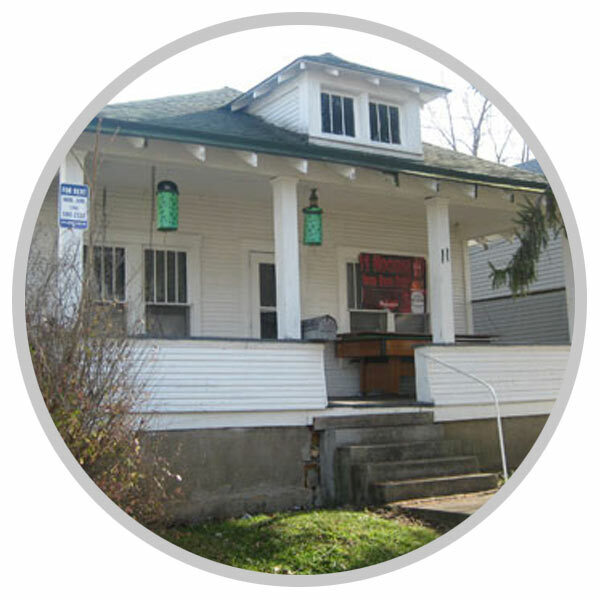 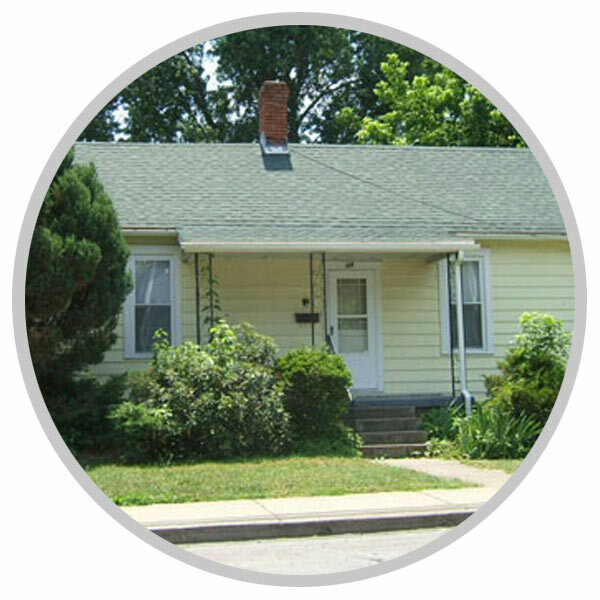 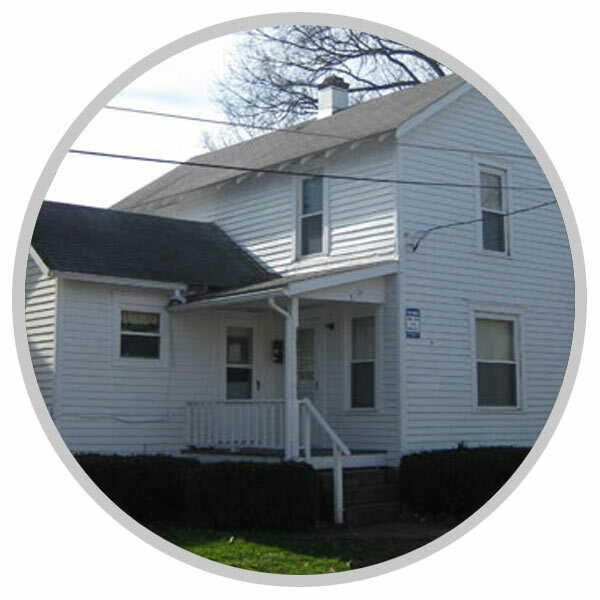 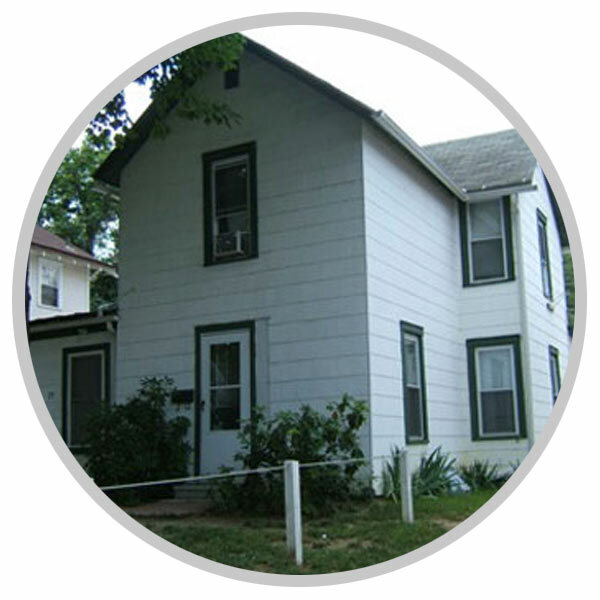 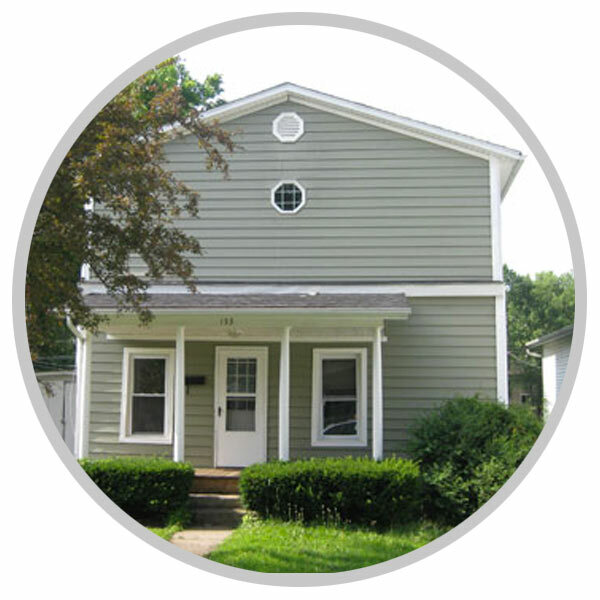 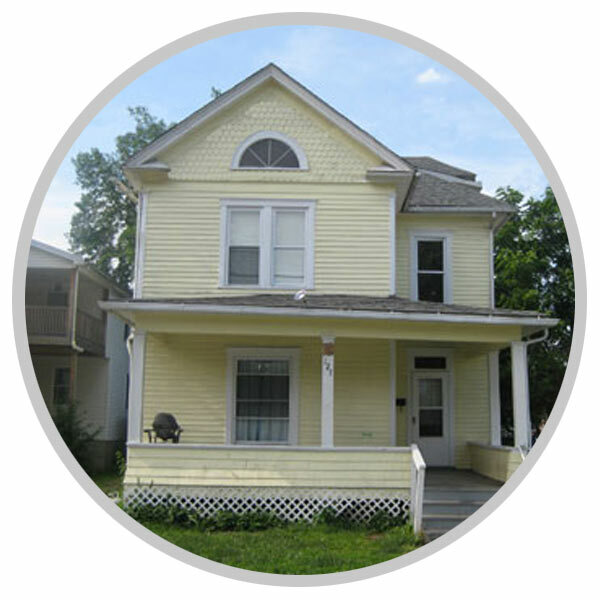 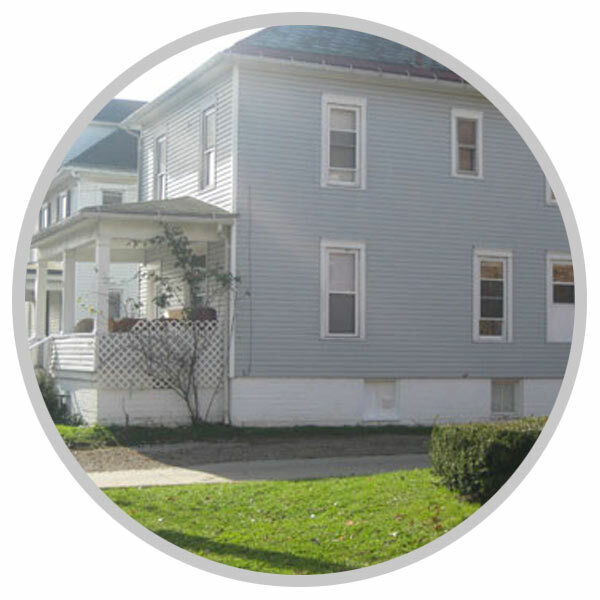 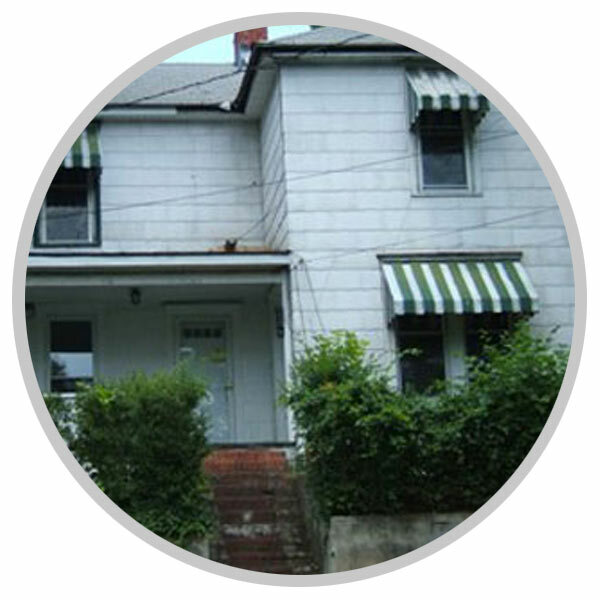 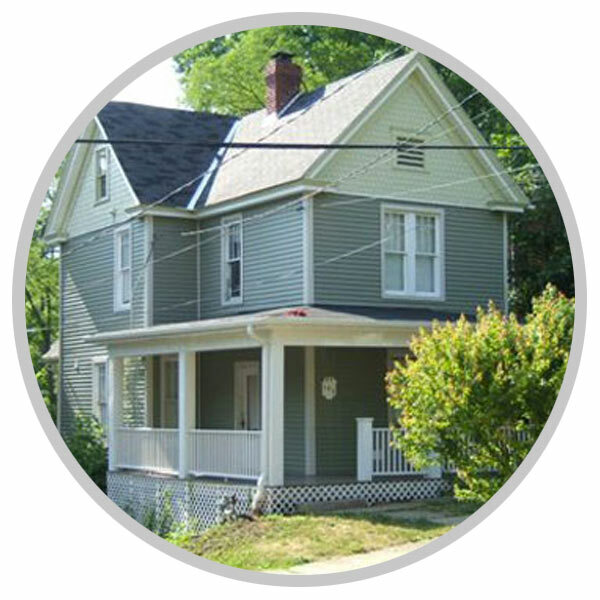 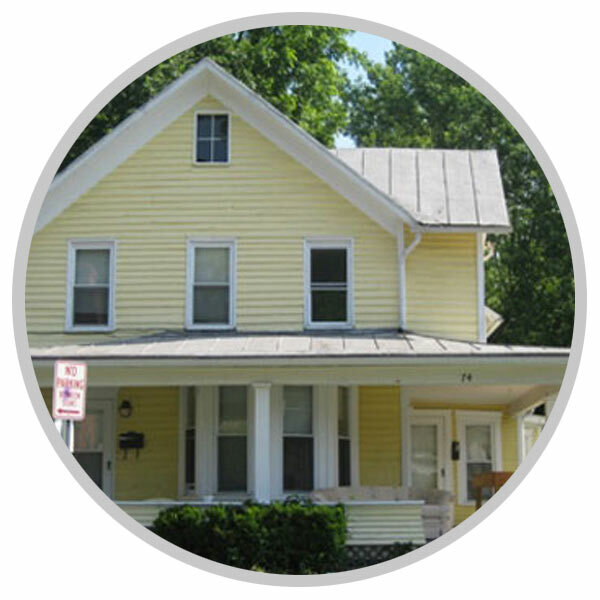 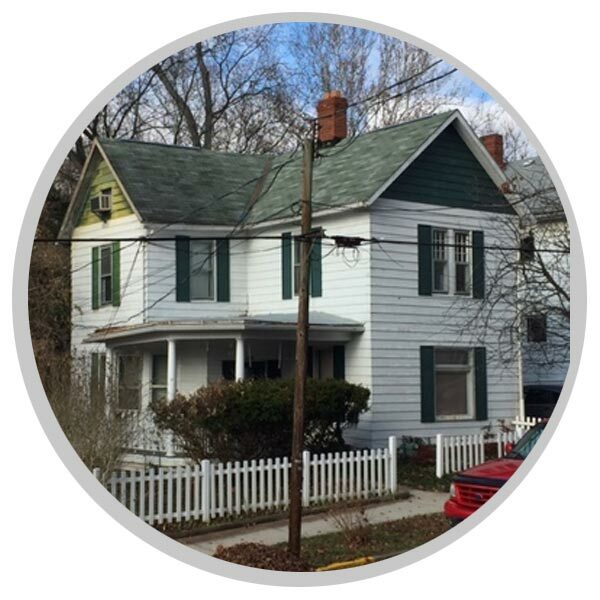 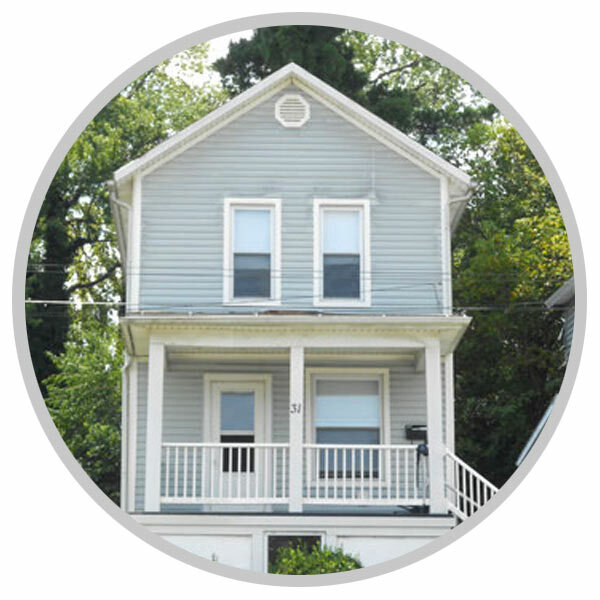 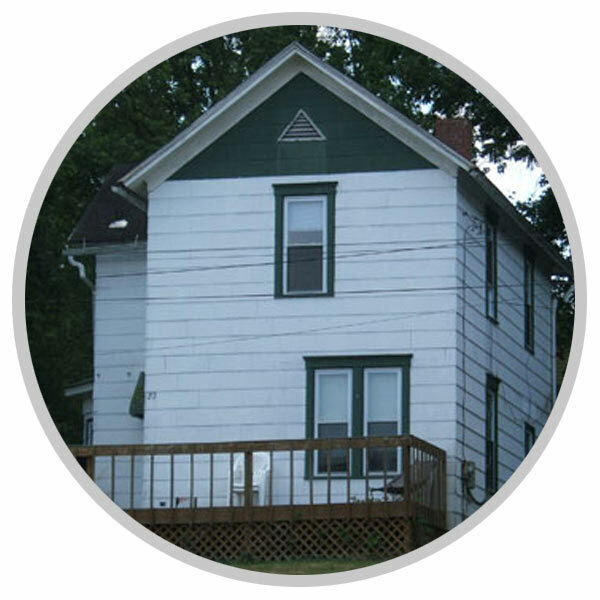 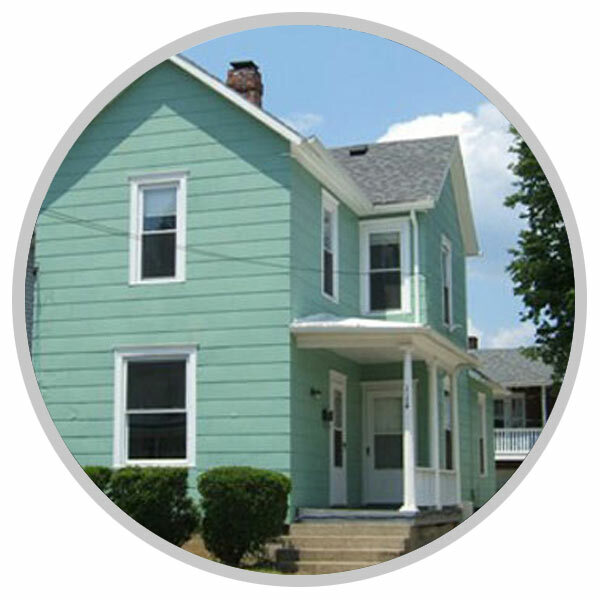 Our listing of Ohio university rentals. 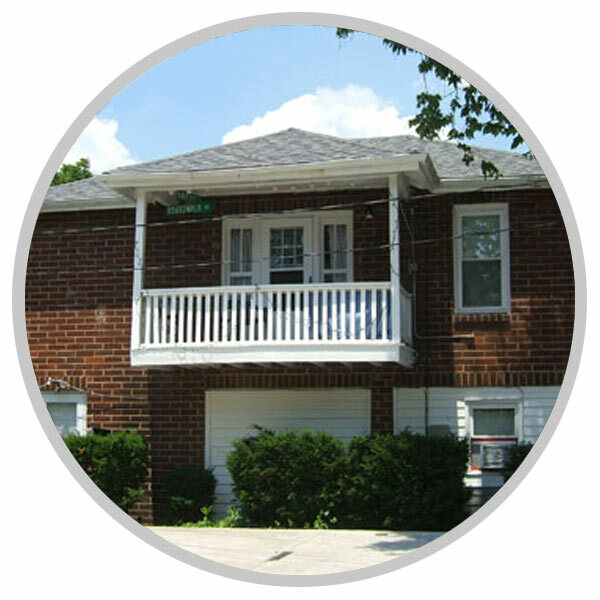 search by address, availability, or by number of bedrooms. 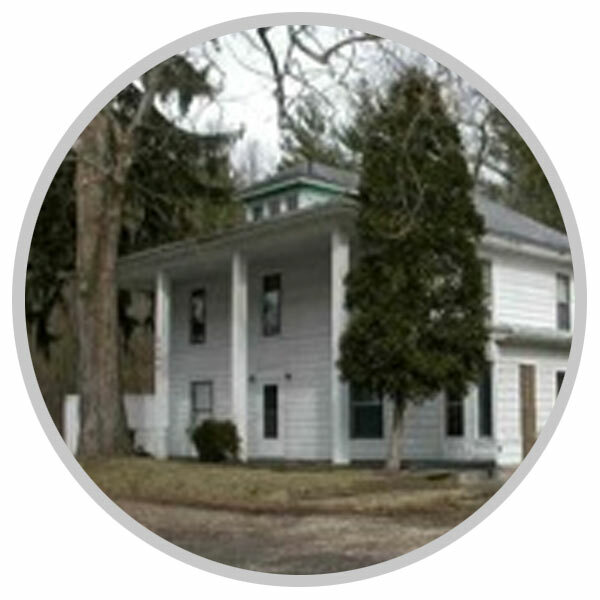 Parents: looking for a place to relax and renew in Southeastern Ohio?